I have some brilliant neoprene shooting gloves that I got from my wife as a gift. 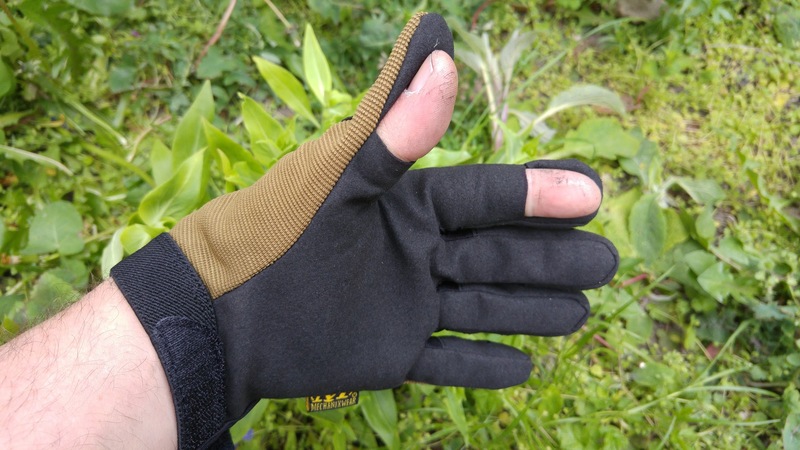 Fantastic for cold weather work, not so great in the summer. 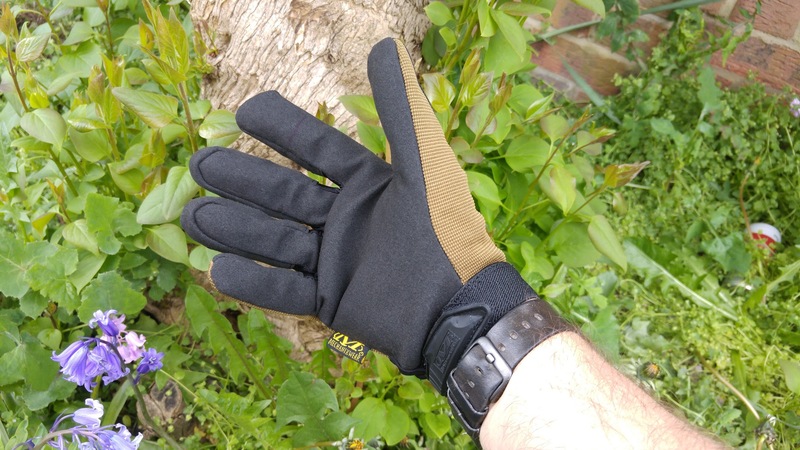 So I was on the look out for a pair of cheap gloves for air rifle shooting. I couldn’t find the style I wanted that would give me the fine motor dexterity (picking up small pellets with my finger tips!) 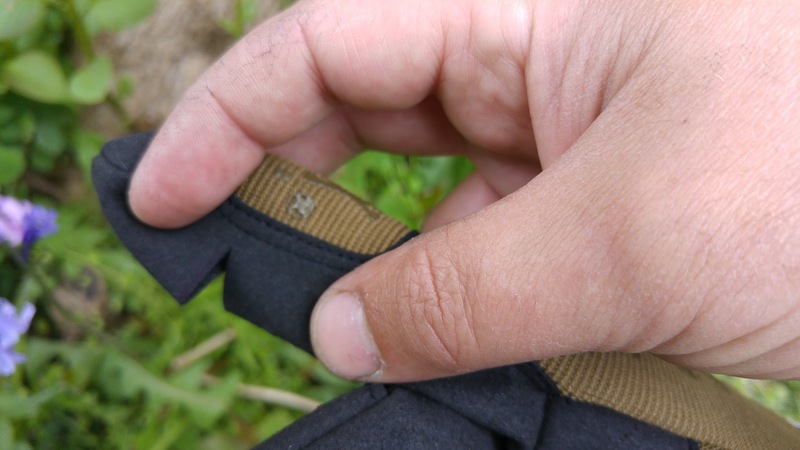 for shooting, so decided to grab myself a pair of Mechanix gloves… in Coyote Tan. I’m so sad, I love Tan lol. The fit is OK, I’m a large 7 sized hand. These are an UK size 8, so a little big for me. I’m going to try them on a boil wash and see if they shrink a smidge! It’s then a simple case of folding the finger lengthwise and slicing across the finger along the pen mark. I’d advise taking the glove off first haha. Voila, trigger finger now exposed to feel the first and second stages without interference. The beauty of doing this yourself. You can place exactly where you want the cuts. 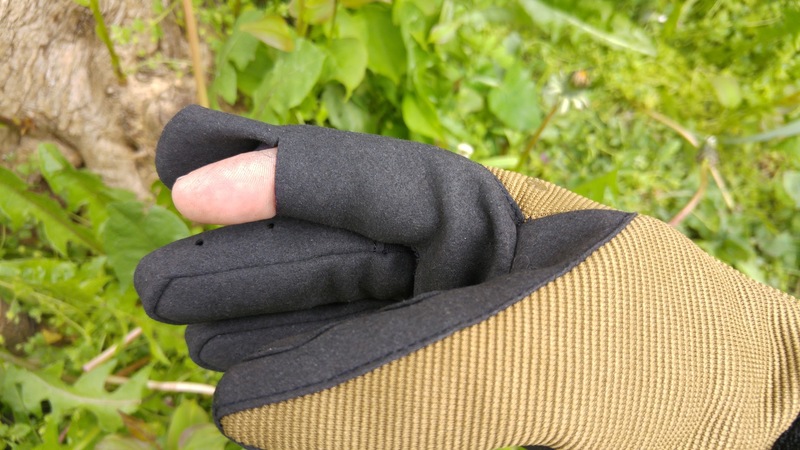 Not an option on presliced gloves! I’ll perform an update in the future as to how I get on with them.